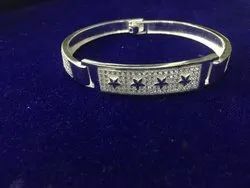 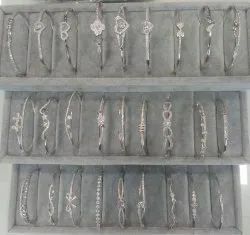 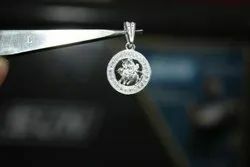 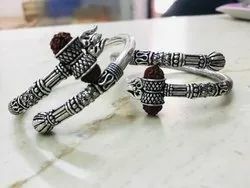 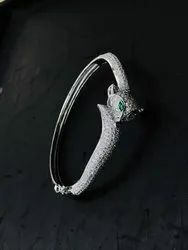 Wholesale Trader of a wide range of products which include silver gents bracelet, gents audi bracelet, gents fancy silver bracelet, goddess silver pendent, gents fancy bracelet and gents jaguar fancy bracelet. 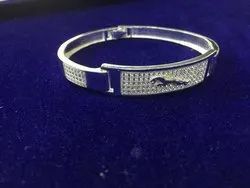 We are leading manufacturer and supplier of Silver Gents Bracelet. 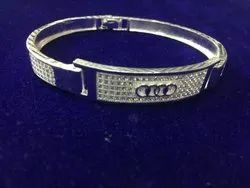 We are leading manufacturer and supplier of Gents Audi Bracelet.